Craft beer breweries come together to help California fire relief effort. President Franklin Roosevelt celebrated the repeal of Prohibition by quenching his thirst with a Budweiser 85 years ago. In 2012, Coors was used to quench a roadside fire in Texas. This holiday season, craft beer is being used to help bring relief to those devastated by the Camp Fire. 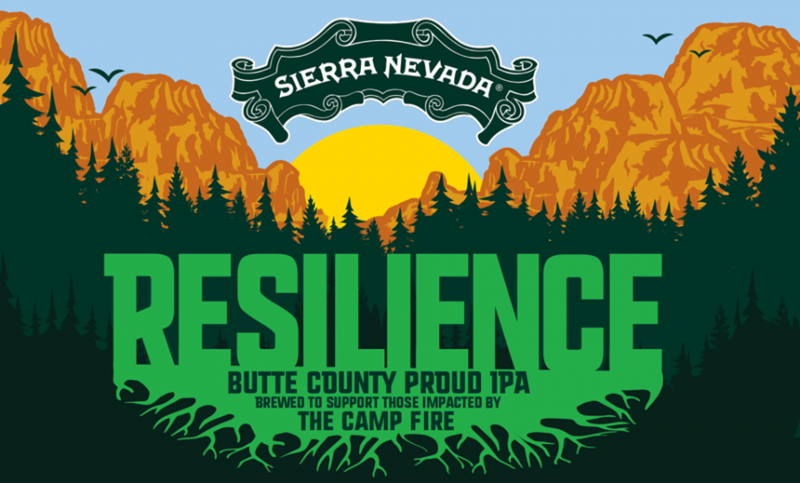 Sierra Nevada is leading a nationwide effort to brew a fundraiser beer called Resilience Butte County Proud IPA. The Camp Fire was the deadliest and most destructive fire in California’s history, with estimated insurance losses between $9-13 billion. The number of fatalities currently stands at 85 and 11 people are still missing. The town of Paradise was also nearly destroyed. Sierra Nevada has been making beer in Chico, California, since 1980, just 15 miles from Paradise. When the 17-day fire started, Sierra Nevada gave out sweatshirts to help those who lost everything. Instead of just brewing their own fundraiser beer, Sierra Nevada sent letters to breweries across the country asking for participation. It has announced that approximately 1,300 breweries, including 30 from San Diego, have pledged support. Each brewery is making its own version of the classic California-style IPA based on the same recipe and will donate 100 percent of the sales to the Camp Fire Relief Fund. Malt, hops and yeast suppliers are donating raw ingredients to aid the effort. The recipe is also available for homebrewers to make their own version of Resilience IPA in solidarity. The Homebrewer in North Park is selling tickets for an opportunity drawing for a The Grainfather brewing system, with proceeds going toward the fundraising effort. Sierra Nevada is currently selling pre-order Resilience IPA shirts for donations. 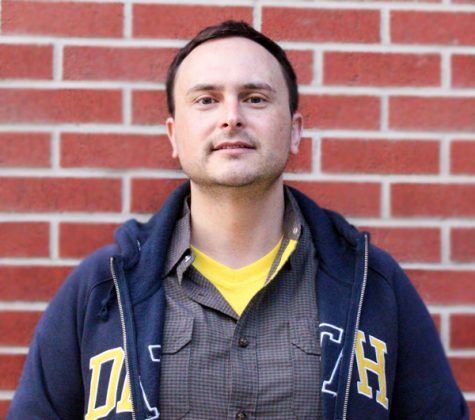 Half Door brewing, in City College’s downtown neighborhood, is also participating. Resilience IPA will be available for purchase in late December at various locations.